Zynga is giving up what many investors had hoped might be its trump card: a real-money gaming business in the U.S. The company, which has been testing out real-money casino games in the U.K., said it won’t be pursuing a U.S. license after all in its second quarter earnings report today. Sources tell us this is a decision to focus and not spread the company too thinly between real-money gaming, diversifying onto mobile and maintaining a core on Facebook. If it weren’t for the political and legal complexities of opening up real-money gaming in state after state, the business could have been interesting for Zynga, especially considering how long Zynga Poker has dominated both on the Facebook platform and on iOS and Android. None of Zynga’s social casino games, which use virtual currency, are affected by this. Shares declined 13 percent in after-hours to $3.02. Zynga has long been exploring real-money gaming. It partnered with operator Bwin.Party to offer titles in the U.K. Then last November, the company took its first steps toward real-money gaming in the U.S. by applying for a “preliminary finding of suitability” from the Nevada Gaming Control Board. It’s not that this option is forever off the table. It’s just that the company is in the middle of a significant platform transition now, and real-money games – which would probably only be available to players in Nevada at first anyways – could be distracting. It is a little surprising that older Xbox 360 headsets will not be compatible with the new Xbox One console. Though Microsoft is working on an adapter. 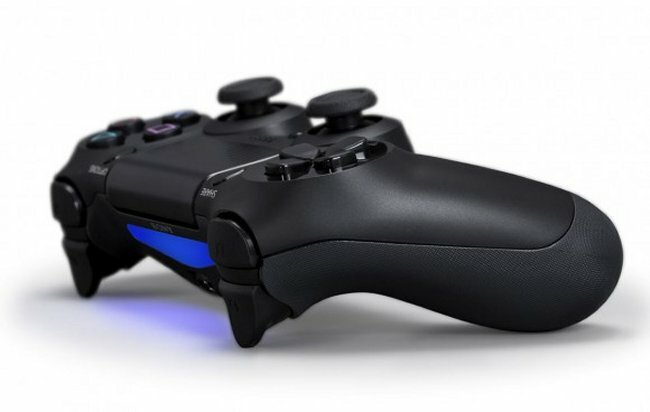 The good news for PlayStation 4 buyers is that the new console will work just fine with your old PS3 headset. Last month NVIDIA decided to delay the launch of their new handheld gaming console, the NVIDIA Shield, and now the have announced that the device will start shipping on the 31st of July. 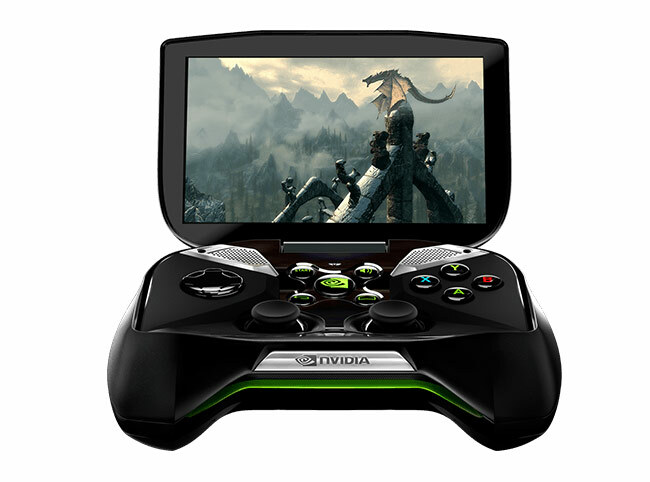 The NVIDIA Shield is powered by a NVIDIA Tegra 4 processor and comes with Android Jelly Bean, the device also features 2GB of RAM and a console grade controller with dual analog joysticks, a full-sized D-Pad, left and right analog triggers, full-sized bumpers and A/B/X/Y buttons. 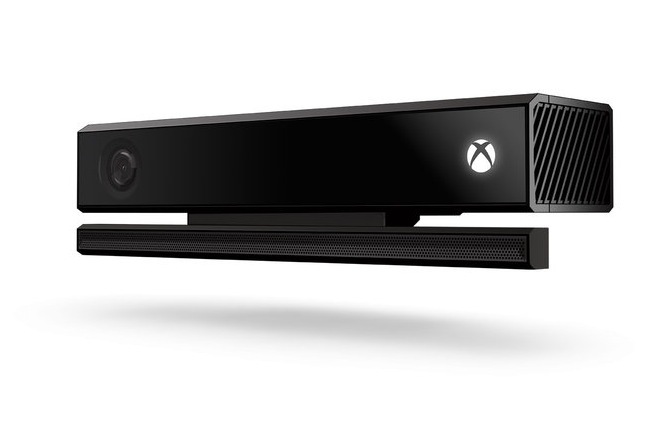 Microsoft has this week released a video detailing how they designed their new next generation Xbox One Kinect motion gesture controller, revealing how the development team overcame problems to provide a device that offers enhanced accuracy without sacrificing performance.